Philip Rivers has lived in the San Diego area since being drafted by the Chargers in 2004, and when the team made the surprising announcement that it was relocating to Los Angeles, he had a decision to make. The commute between his house and the Chargers’ practice facility in Costa Mesa takes around 90 minutes, making it lengthy, but manageable. Combine that with the fact that Rivers is the father of eight children settled in San Diego, and it makes sense that the veteran signal caller, 35, chose to keep living at home. But all that time spent on the road was cutting into Rivers’ prep time, so the six-time Pro Bowler responded by making a big purchase. In a story by the San Diego Union-Tribune’s Kevin Acee, Rivers showed off his new custom SUV, complete with a mobile film room. The new ride will give Rivers (along with backup quarterback Kellen Clemens, who rides with him) plenty of opportunities to look at film as he rides around Southern California. In addition to a 40-inch television screen, it includes satellite TV, WiFi and a small refrigerator. Its total value is upwards of $ 200,000, not including payment for a driver. But while the car features a number of amenities, Rivers maintains that he modified it out of pragmatism, not a desire for a luxury ride. The purchase was an uncharacteristic move for Rivers, who normally eschews unnecessary frills, but staying put was clearly a major priority for his family. They looked at multiple schools in Orange County before deciding their life in San Diego was too good to walk away from. 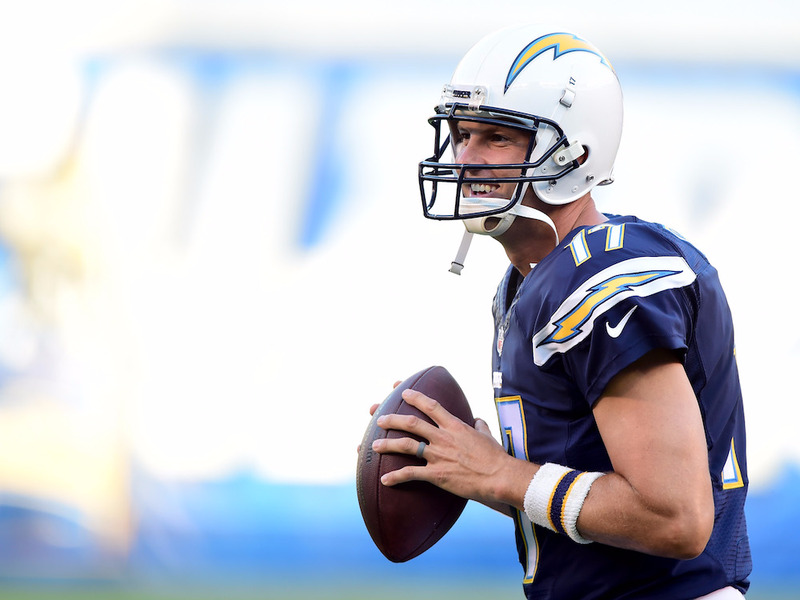 While moving is part of the NFL lifestyle, Rivers is proof that there are ways of getting around it – if you’ve banked nearly $ 200 million in your career, that is. The Chargers’ season will begin next Monday on the road against the Denver Broncos.